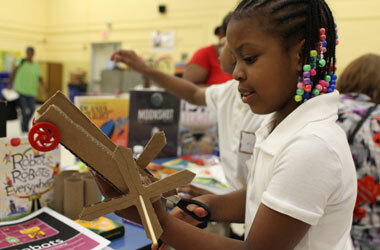 Reading and writing happens across the curriculum, including the sciences. 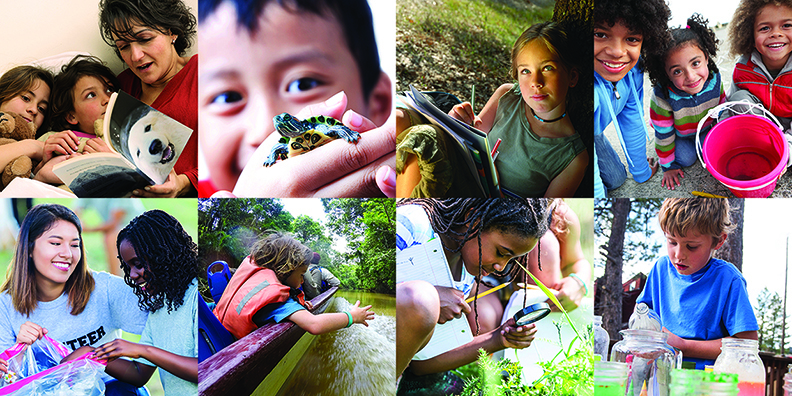 This summer, strengthen children's literacy, inquiry, and problem-solving skills — and connect kids with high-quality nonfiction and informational books. Explore, read, play, invent, build and learn — all about water and the rivers and streams in your community. 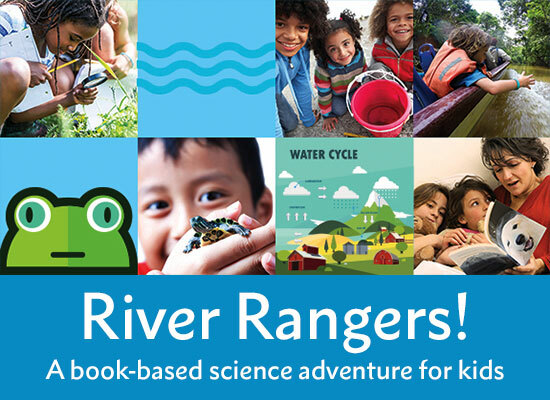 River Rangers is a 5-day program that connects books and writing with hands-on activities and other active learning opportunities. Our downloadable toolkit has all the resources you need for your summer program or at-home learning. DIY science camp: weeks of fun and learning! Begin your adventures by selecting a topic below! Scientists, just like readers, make predictions all the time. Help kids to see the connection between what they can do as readers and what they can do as science explorers. 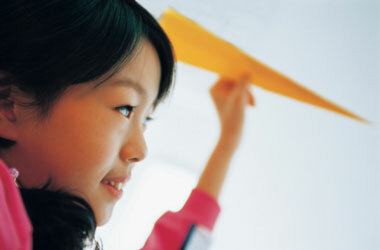 Here are two simple ways to encourage kids to put their prediction skills to work. How Fast Is the Wind? Children begin using their senses to recognize patterns and categorize things at a young age — skills that play an important role in early learning, including word study, science and math. This tip sheet provides some simple activities to help build pattern recognition and categorization skills. Science and math explorations provide growing readers with a chance to strengthen observational and record-keeping skills by keeping a special journal to fill with sketches, notes, and graphs. Try these ideas to get started. 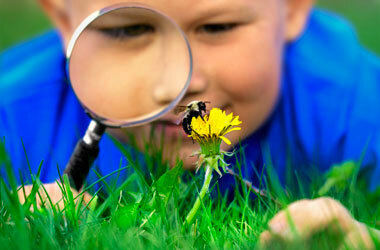 Young kids love technology, gadgets, and nature! 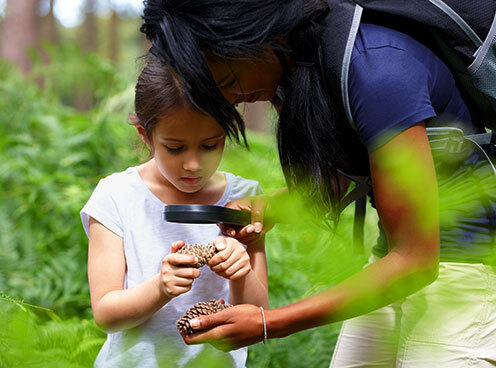 While parents may be looking for ways to reduce screen time for their kids, here are a few helpful suggestions for integrating simple technology and books into your outdoor adventures in a fun and educational way. Summer's temperatures often send kids and adults inside to cooler air. Here are a few tips to make the most of those hot afternoons with some literacy and math fun using only your newspaper, computer, or other household items. 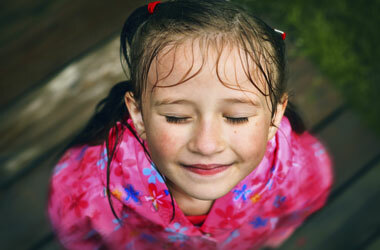 Day trips, vacations and special outings create special memories and great learning opportunities for families. Here are a few "stops" to make before your visit to help children get the most out of a family or school educational experience. . Looking for information on how to choose and read nonfiction books with children? 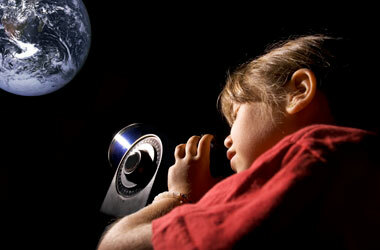 Find tips (in English and Spanish) and nonfiction booklists in our Kids' Books section. 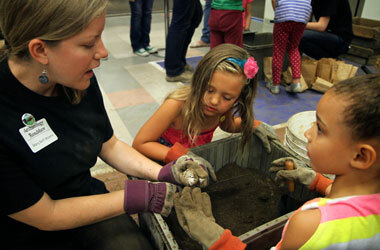 Learn all summer long in your own community! Track your learning adventures with our downloadable map and log sheet. 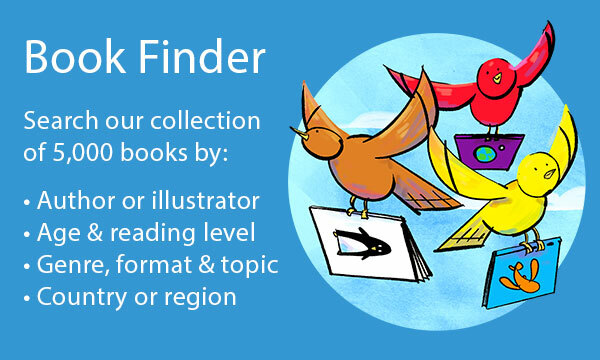 Match your adventures with our Start with a Book themes — and find lots of related books, activities and apps to extend the learning. 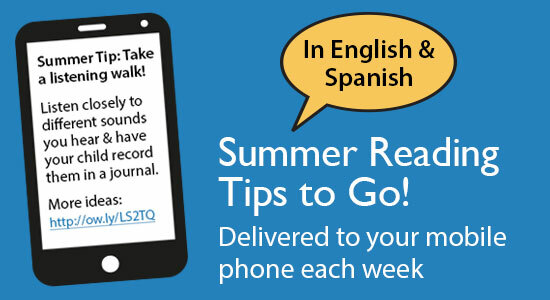 Log and rate all of your summer reading! Sy Montgomery (Kakapo Rescue) has had incredible adventures as a nature writer, including swimming with dolphins, hiking the Cloud Forest of Papua New Guinea, and riding camels in the Gobi desert. Watch how reading volunteer Shakara Helaire engages these three young girls as she reads a book about vegetables. Active (dialogic) read alouds encourage lots of questions and discussion. For her book on Darwin, writer Rosalyn Schanzer was able to travel to the Galapagos Islands and experience firsthand what Darwin saw: the volcanic landscape, the iguanas, the blue-footed booby, and the giant tortoises. Science writer Seymour Simon (Stars) explains how he uses analogies to make gigantic numbers comprehensible to young readers. A self-professed airplane geek, author and illustrator Robert Neubecker teamed up with friend and Utah neighbor Treat Williams to create this lively book about airplanes, aviators, and a young girl who dreams of becoming a pilot. Writer and poet Mary Quattlebaum's dad inspired this picture book about the yearly cycle of a garden. His concern about environmental issues and interest in gardens that produce food and sustain wildlife are at the center of this story. Caldecott Medal winner Brian Selznick describes how these complicated wind-up toys inspired his best-selling book, The Invention of Hugo Cabret. Have your child keep a summer journal. Record everyday things and adventures, like how many fireflies seen or going to the park. Pídale a su hijo que lleve un diario del verano. Anoten cosas cotidianas y aventuras, como, por ejemplo, cuántas luciérnagas vieron o la ida al parque. Reading Rockets is a national multimedia project that offers best-practice information on teaching kids to read and helping those who struggle. Sign up for our newsletter. Start with a Book, a summer reading program of Reading Rockets, is made possible with generous support from the Park Foundation, Inc. Copyright 2019 WETA Public Broadcasting, Washington, D.C.